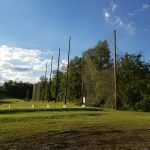 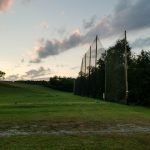 Blair County Golf & Driving Range is located in Hollidaysburg, PA. 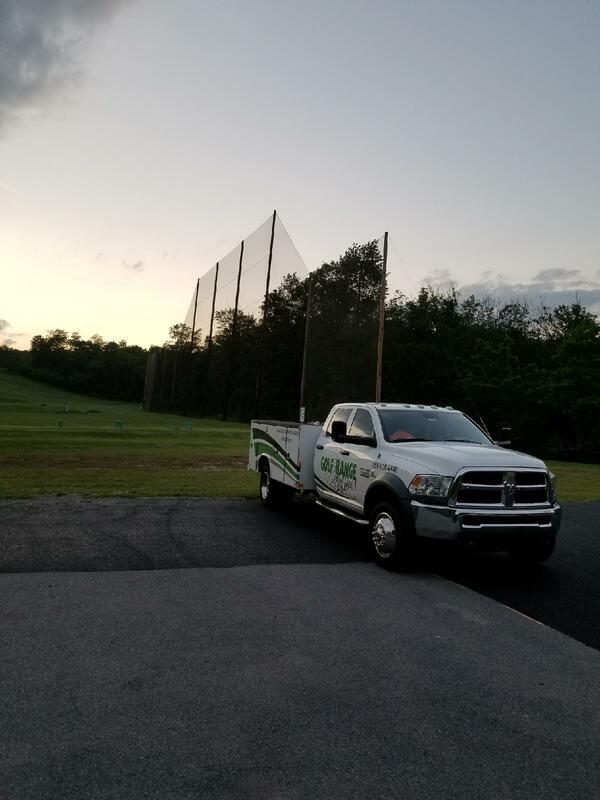 Here, we completed a netting replacement on their driving range. 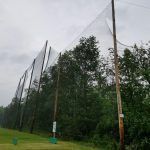 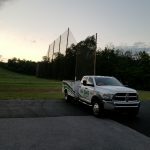 For this project, Golf Range Netting custom manufactured the netting panels to install. 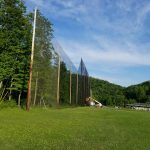 GRN originally installed this wood pole structure back in 2005.